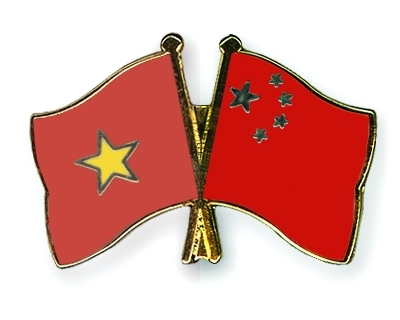 What is the main purpose of your visit to China? Which is the most appropriate visa category for your application? 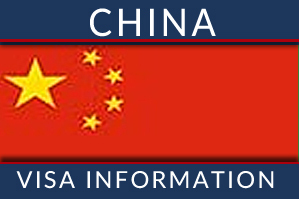 Chinese Business Visa (M) is a new business visa category from September 1st, 2013, which is issued for foreigners coming for commercial and trade activities. 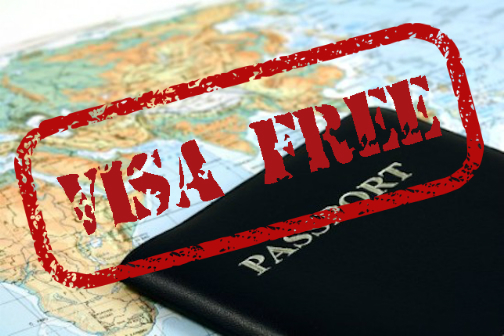 Foreigners who want to visit China must obtain Chinese Tourist Visa before entering, with the exception of visa-free entry based on relevant agreements or regulations. 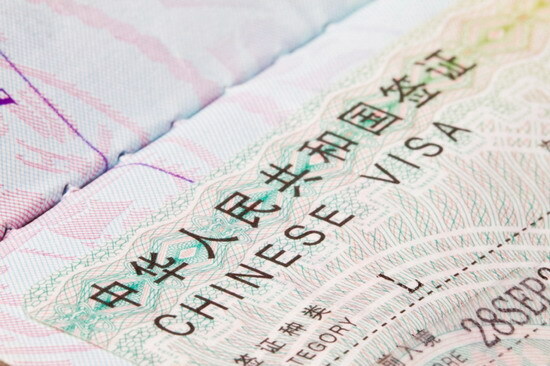 Based on bilateral agreements signed or reached between China and foreign countries, foreign citizens of some countries who hold ordinary passports and meet certain requirements may visit China without a visa.